Admission is free, but please note that certain rules apply. For example, you must bring a lock and only a towel, shoes, a book and water bottle are allowed by the pool; bags are not permitted. During the summer the pool is open 7 days a week from 11am-3pm and again from 4pm-7pm. 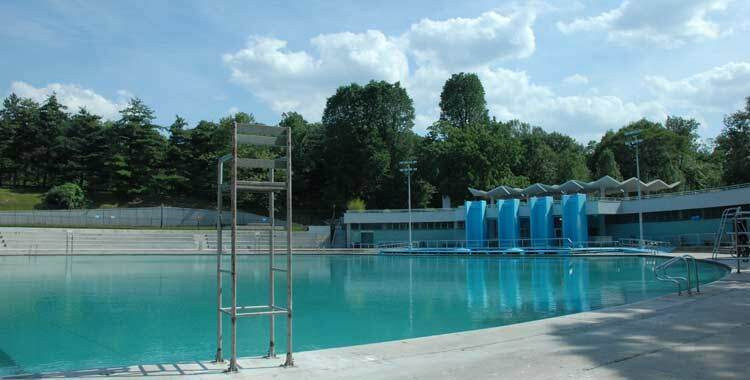 Lasker Pool is operated by NYC Parks. For pool hours and information, please visit their website.